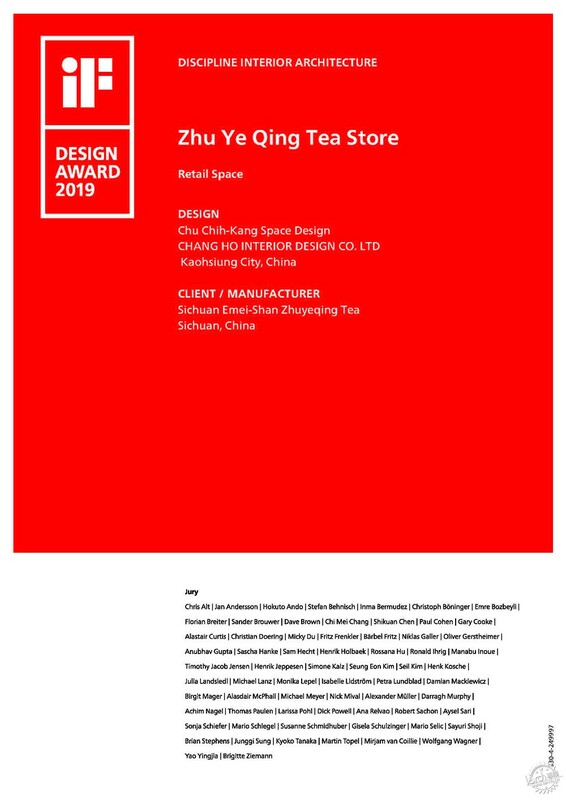 Among the winners of 2019 iF Design Award, The Zhuyeqing Experience Shop, created by ZHU Zhikang， the renowned Taiwanese interior designer, is awarded by iF Design Award (Retail Space Category). 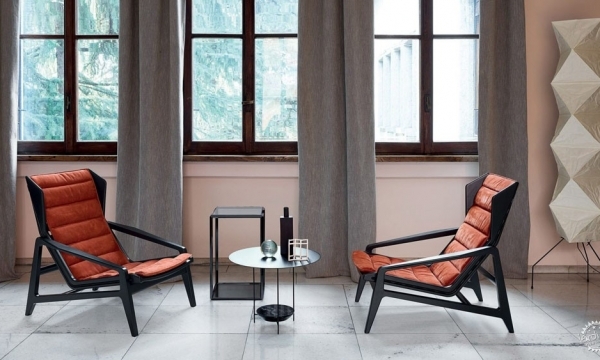 iF Design Award was founded in 1953.It is organized year for year by the Hannover Industrial Design Forum, which is the longest standing industrial design institution in Germany, and known for its jury concept of independence, rigorousness and reliability. 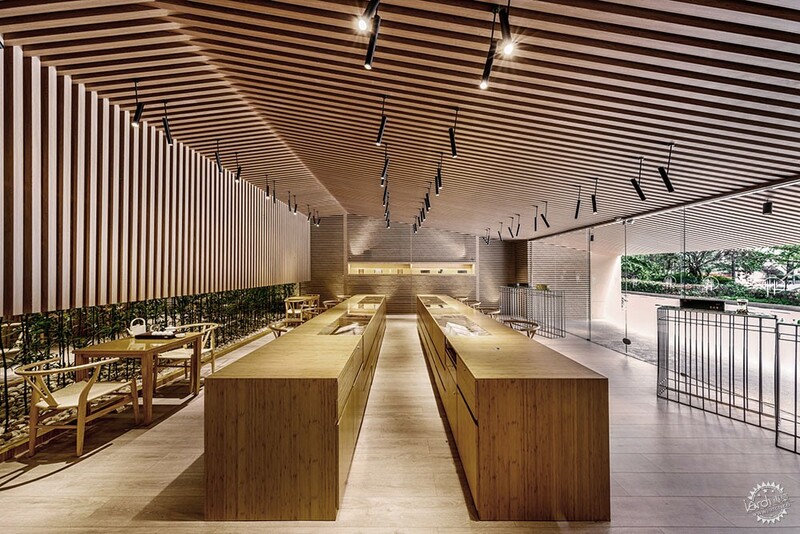 The Zhuyeqing Experience Shop is the third generation of its kind. However, the creation process was full of ups and downs. It took us half a year to design 6-7 blueprints, all completely different, just to answer to the concept of “What is tea fashion”. We almost give it up. 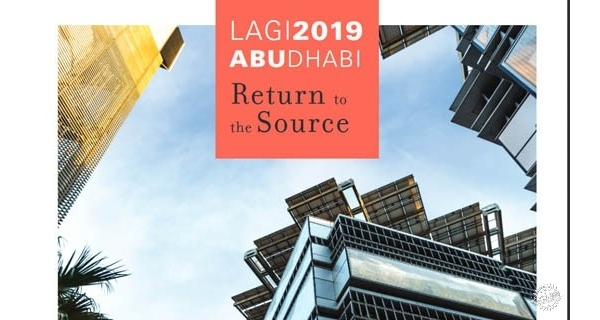 After numerous discussions and attempts, it suddenly occurred to ZHU Zhikang that to transcend is not to overturn, but to look back. Fashion is when the new meets the old, when a grey-haired gentleman put on denim, and when the youngsters wear old leather jackets. 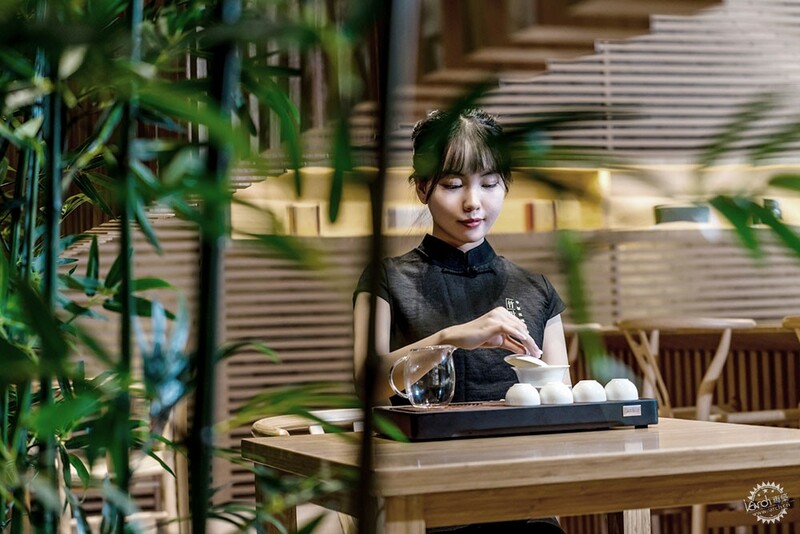 ZHU Zhikang discards the sense of mystery from semi-compartments in traditional tea houses and sets four long tables only. 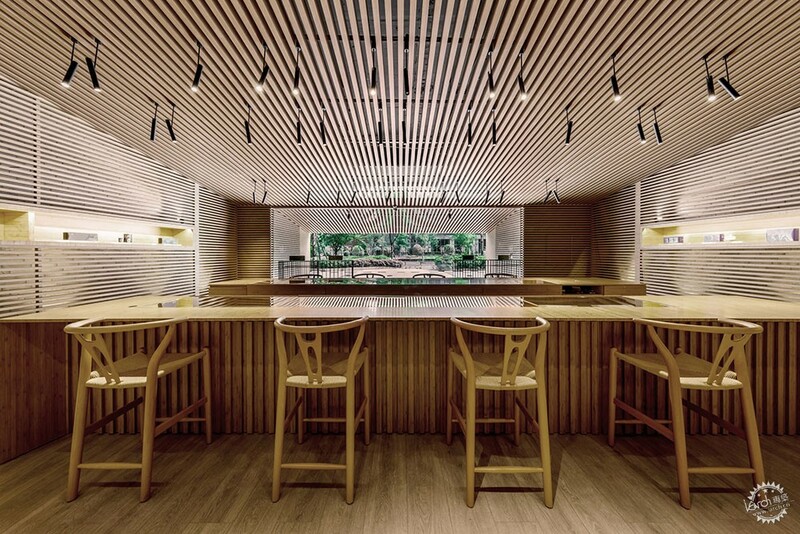 He keeps the classic square battens in Zhuyeqing store and reserves a short distance between seats in back of the store as a blank space technique. 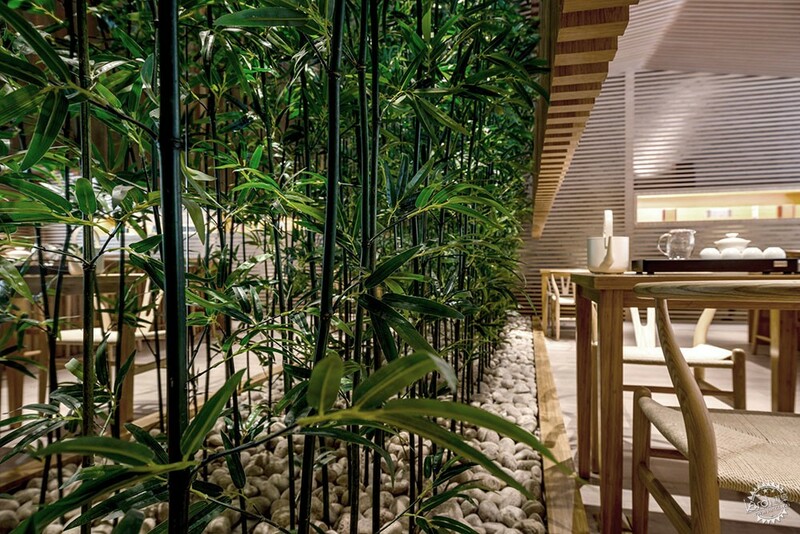 A line of green bamboos hidden behind the battens add extra fine touches and vividness to the space. 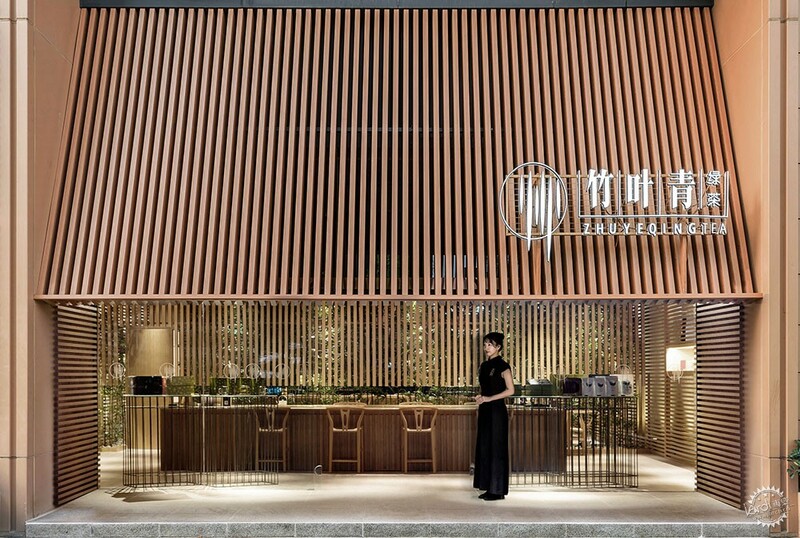 The storefront of Zhuyeqing Experience Shop is low in height. A tall customer may need to bend down to enter. 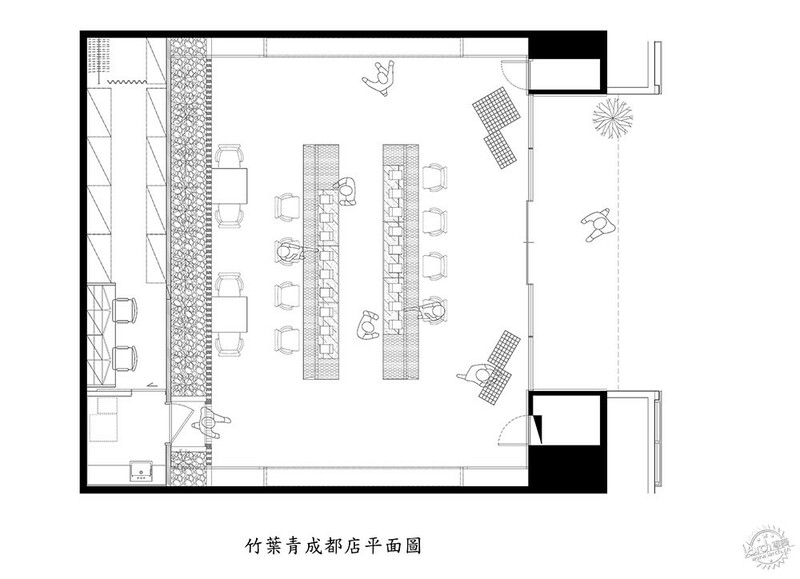 The compression of space is very common in early spaces in China and in temples of Japan. It is not a so-called ritual, but a role switching via physical movement. The design of “compression before open” is quite similar to that described in Tao Hua Yuan Ji （A Note of Lost Paradise）：A narrow entrance only allows a person to pass. A dozens of steps forward and there comes an open and clear view. 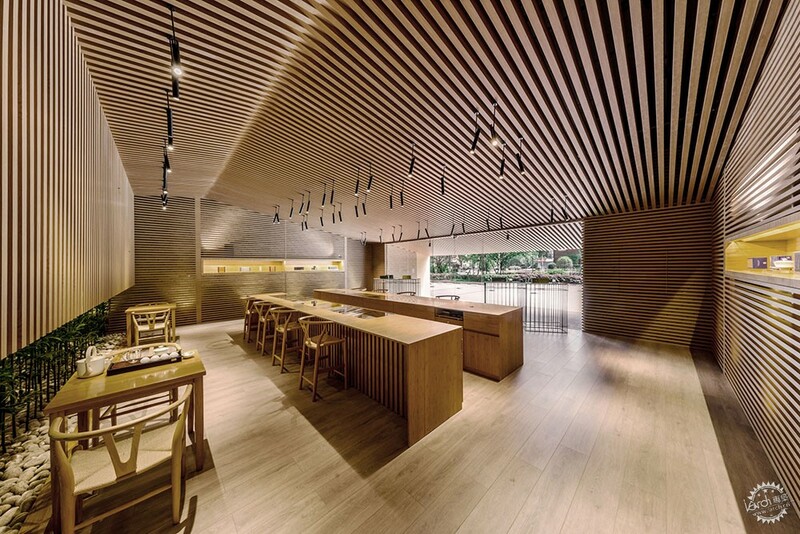 ZHU Zhikang has visited a great number of tea spaces in Chengdu for the sake of space design. He was trying to answer one question: how do modern people drink tea? 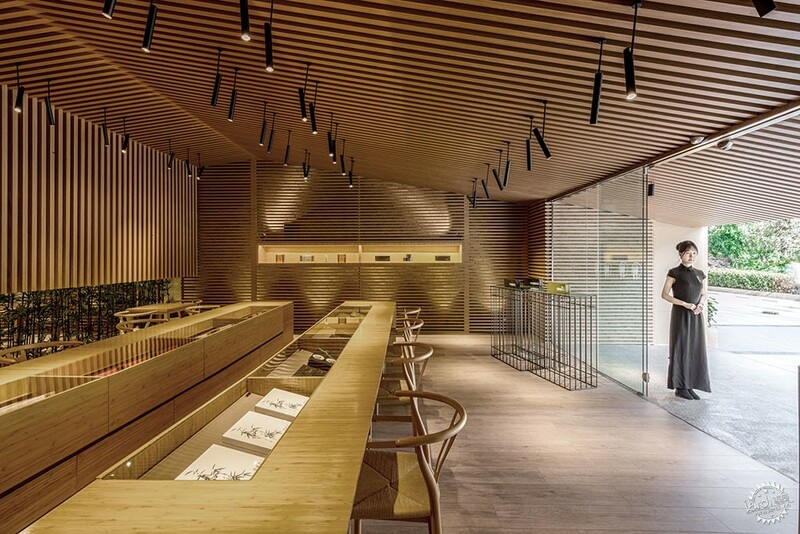 ZHU Zhikang hopes that the design of the experience shop will bring back the purity of tea appreciation. Each of the separated seats at tables allows people to be alone. When your senses are fully activated, it’s time to see and interact with your tea. 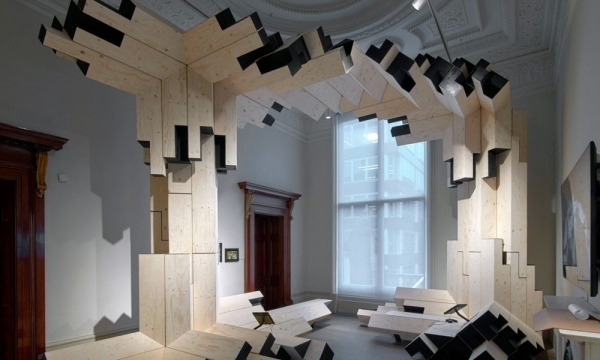 The wooden battens representing the old and the long tables of the new present a connection of tradition and innovation. The essence of tea is well preserved here. Zhuyeqing Spring Tea will launch in market on 28th, February. This is the very first spring tea of this year in the world, 34 days before Qingming. 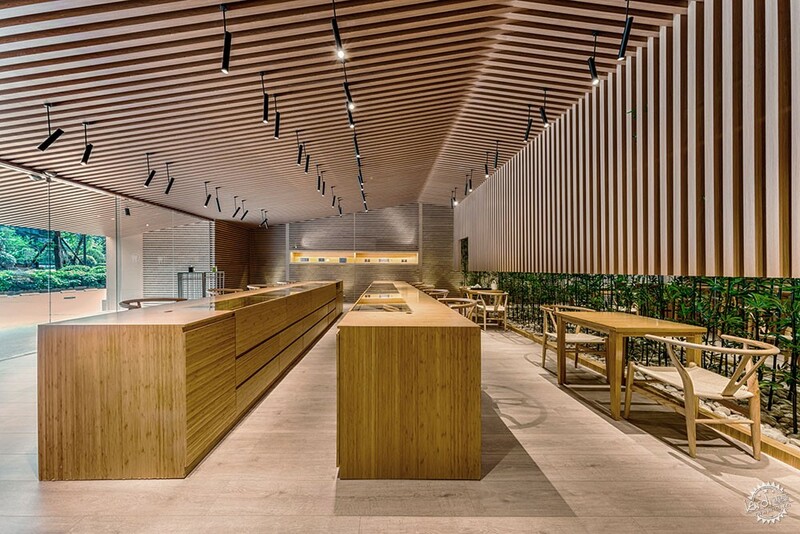 More tea consumers will meet their new and old friends here. Start your new year by enjoying a cup of the most beautiful spring tea.